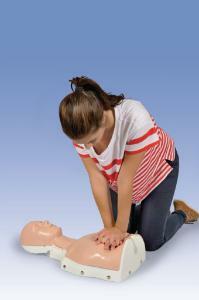 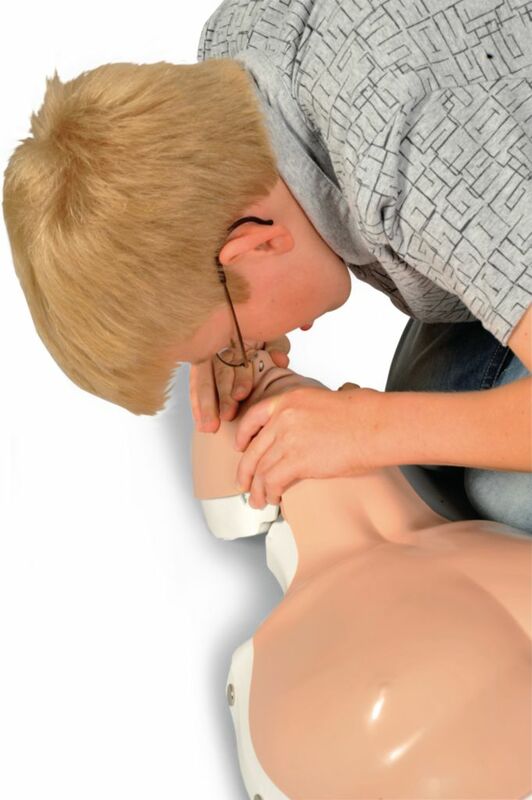 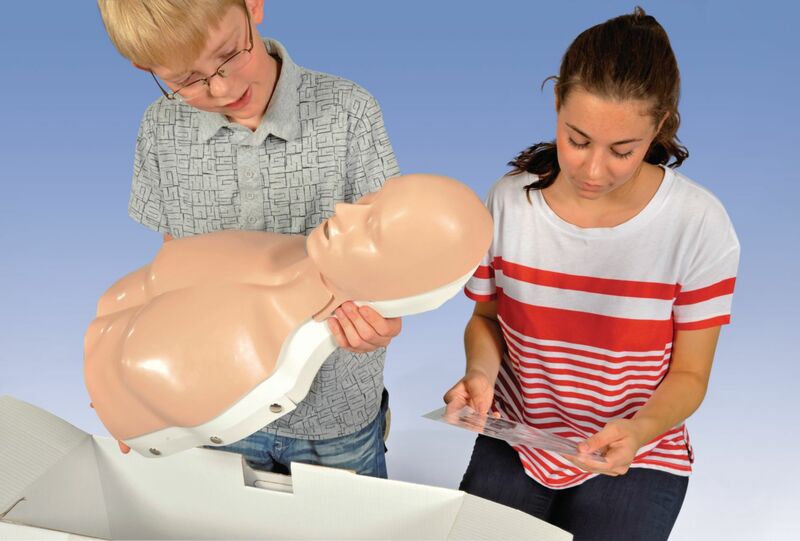 Even better, Basic Billy is actually two manikins in one as it can be used as either an adult or a child (of approximate age 12) CPR trainer. 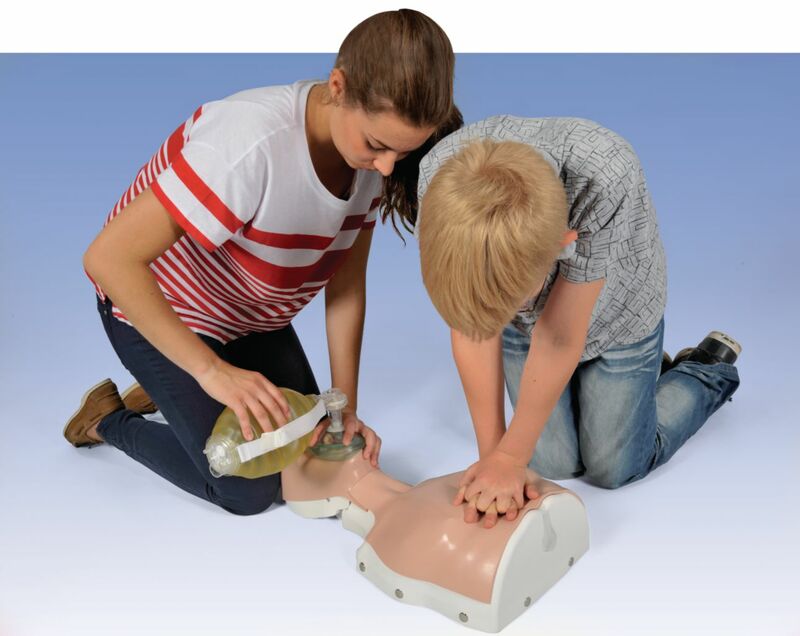 Just use the easy and interchangeable springs located in the back of the trainer to give the realistic depth feedback of either the adult (5cm) or child (4.5cm). Developed and manufactured in Germany.